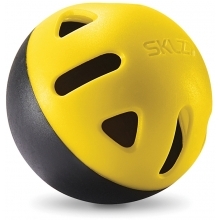 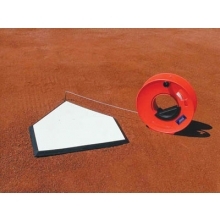 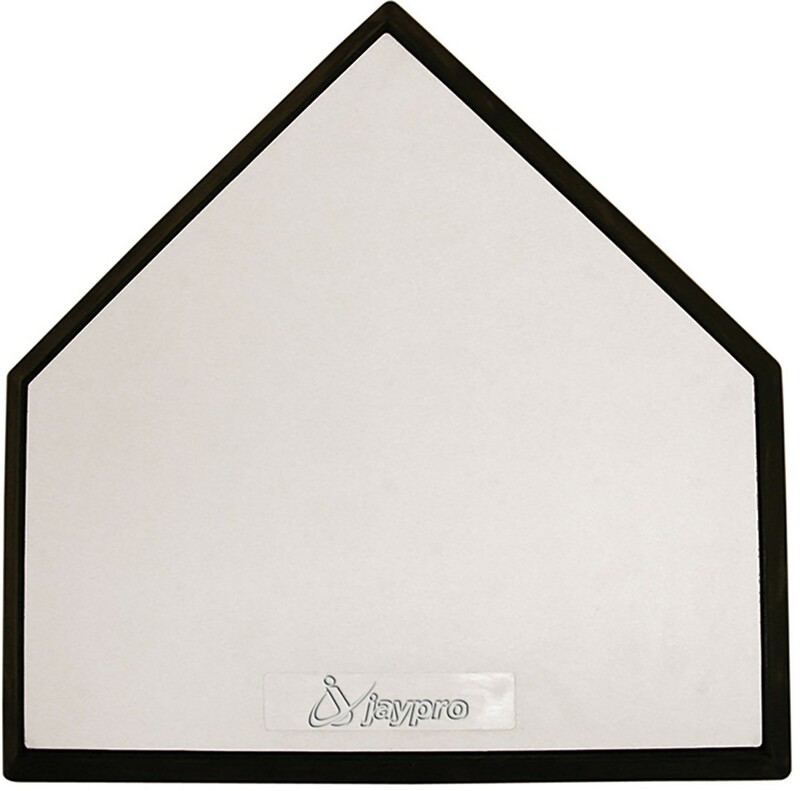 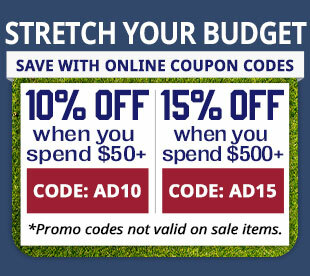 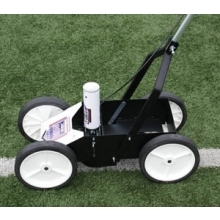 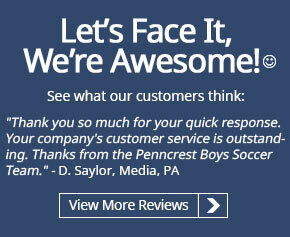 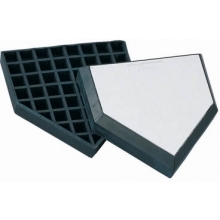 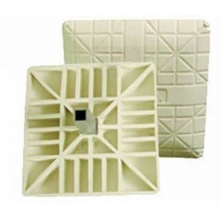 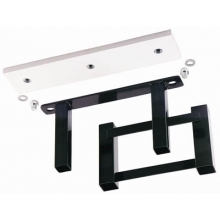 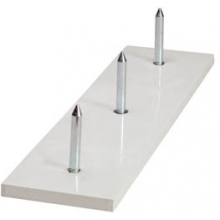 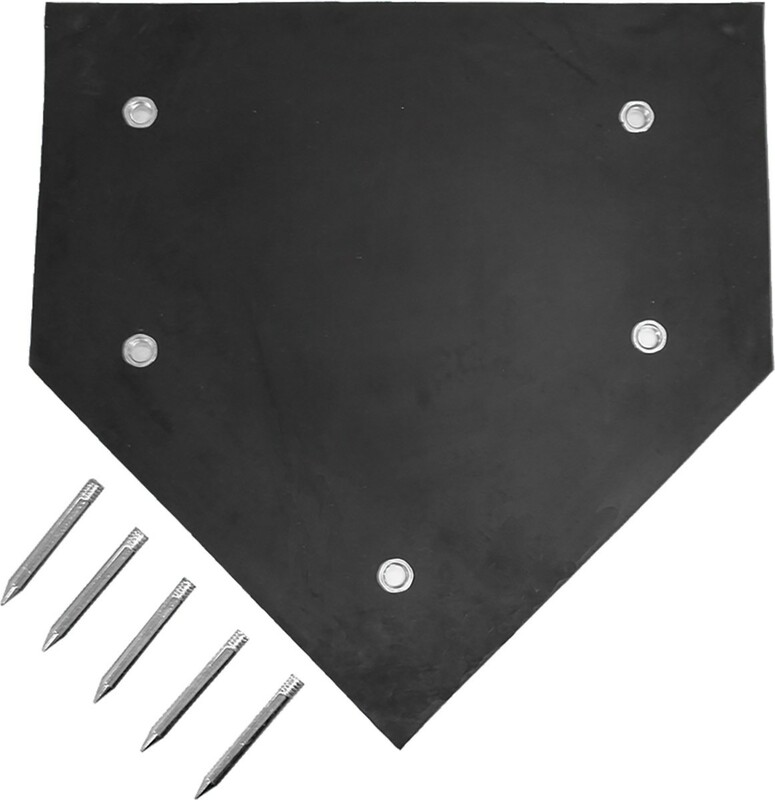 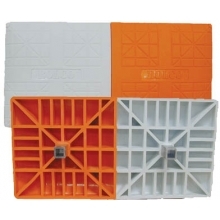 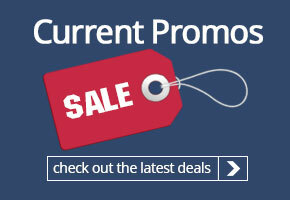 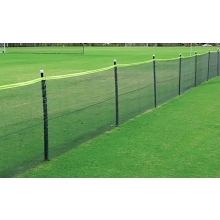 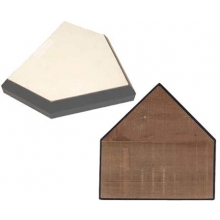 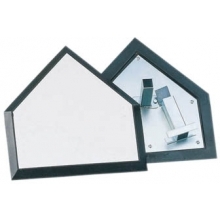 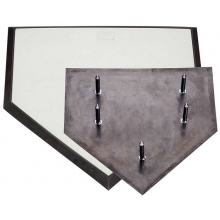 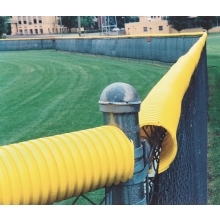 This home plate with spikes is constructed of high quality rubber and is an economical choice for your ball field. 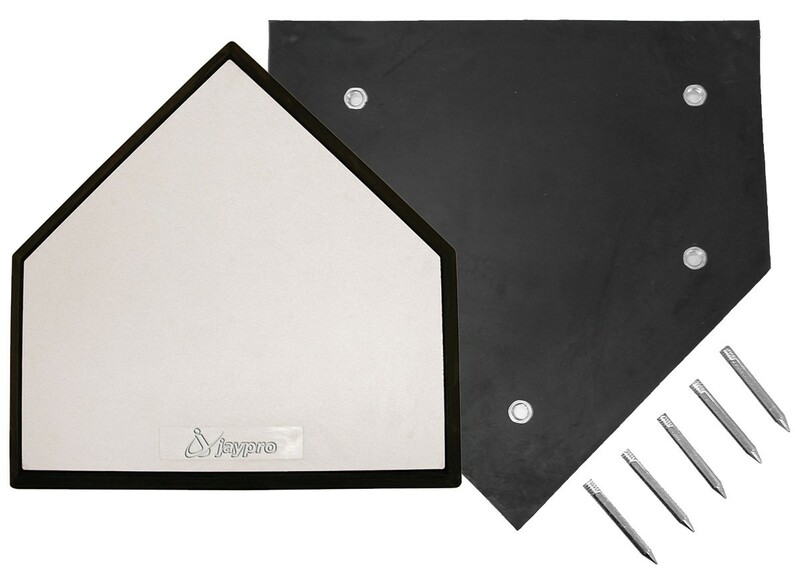 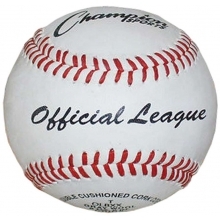 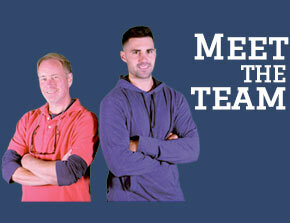 Simply press and tamp the home plate into position and you are ready to go! 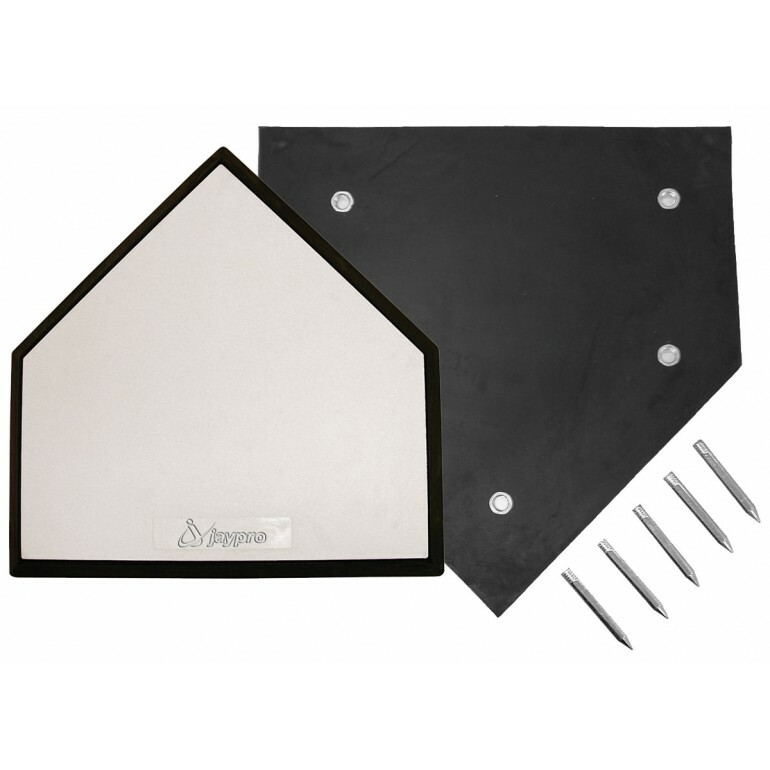 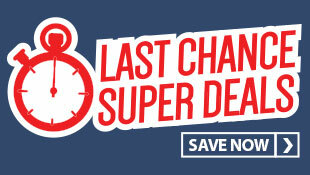 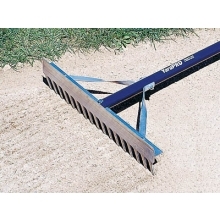 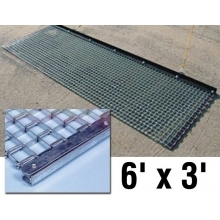 No installation of ground anchors are required and this home plate requires minimal maintenance.